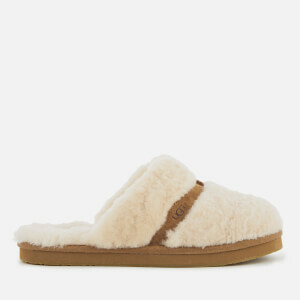 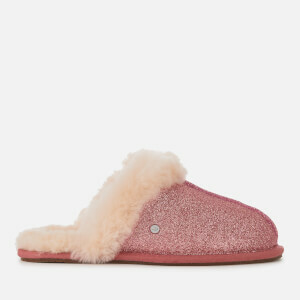 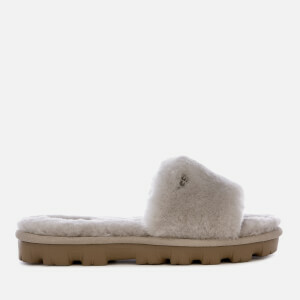 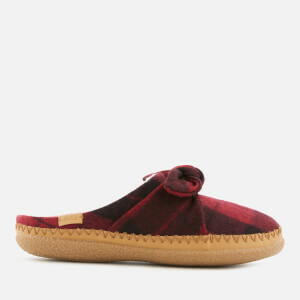 Cosy up with the latest sheepskin-lined slippers from UGG. 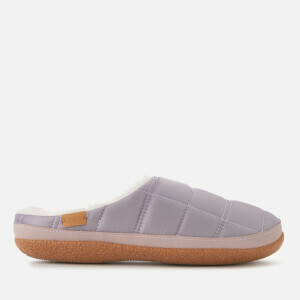 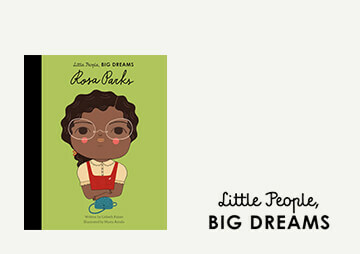 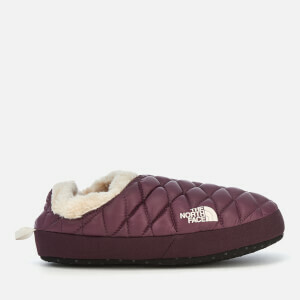 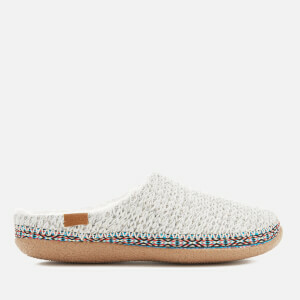 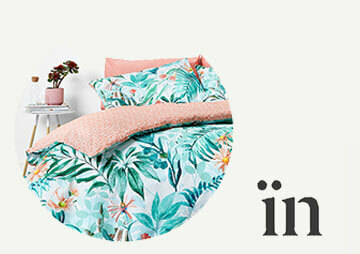 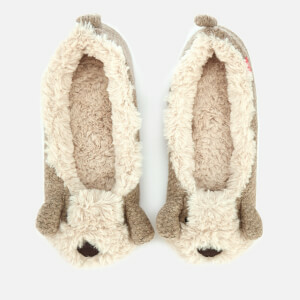 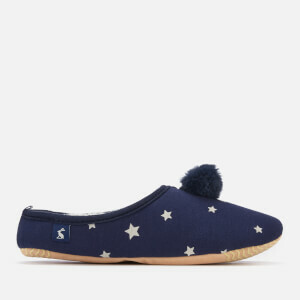 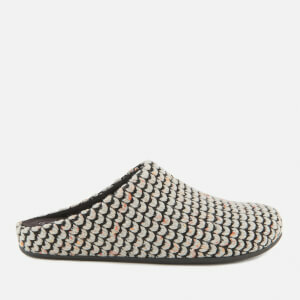 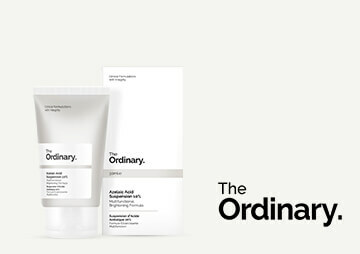 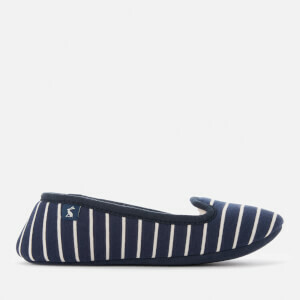 Ideal for gifting or treating yourself, slippers are a must-have for around-the-house comfort. 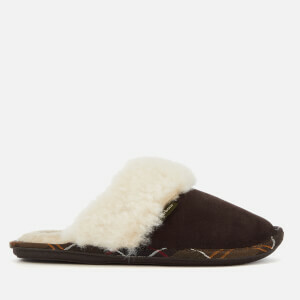 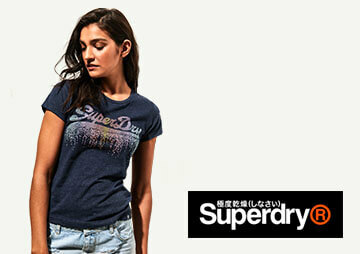 Invest in a pair of cosy, comfortable and luxurious UGG slippers for a wardrobe upgrade you won't regret.